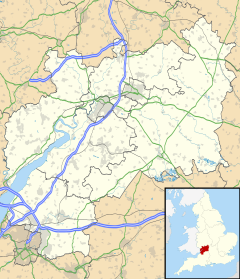 Amberley, Gloucestershire is a small village near Stroud in Gloucestershire, England. It is situated on the edge of Minchinhampton Common, known for its Golf Club and course. Wikimedia Commons has media related to Amberley, Gloucestershire.